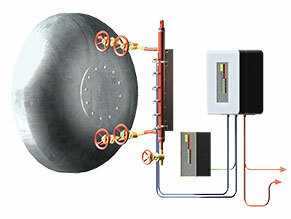 HMA INSTRUMENTATION offers its diverse customer base complete support for many areas of ignition and combustion expertise in power generation boilers and process heating applications. 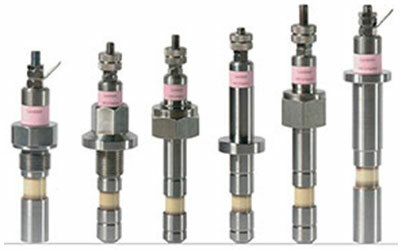 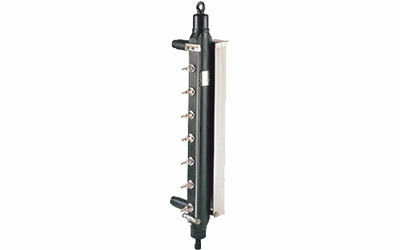 HMA INSTRUMENTATION’s product solutions are focused mainly on oil-and-gas and high-energy direct ignition equipment. 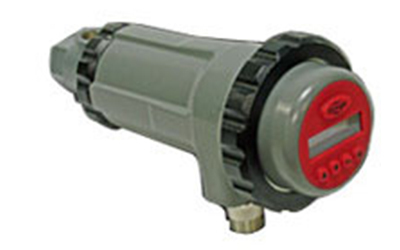 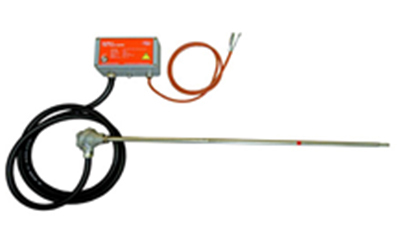 The wide product range includes flame detection for safe firing and detection. 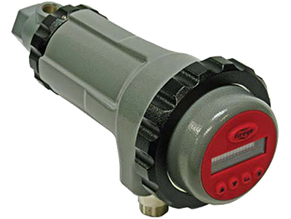 HMA INSTRUMENTATION represents the world’s leading range of FIREYE flame detection and ignition products. 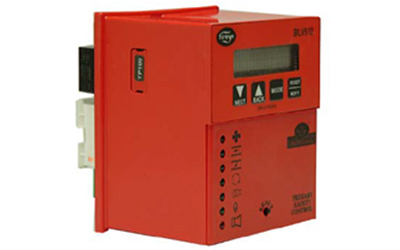 Its expertise encompasses oil, gas and coal combustion flame detection for the presence and combustion of flames for power plants, large industrial boilers, or heavy heater industrial applications. 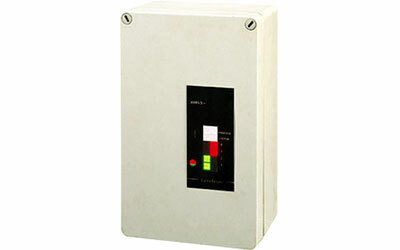 Additionally, HMA INSTRUMENTATION offers a comprehensive range of igniters using either gas or oil ignition energy, boiler probes, boiler drum level and burner controls for large industrial and power burner/boiler applications and combined cycle/cogeneration plants.